Our sole purpose is to hasten the coming of Jesus by giving unreached people the opportunity to know Him and become His disciples. We are the only Seventh-day Adventist ministry focused solely on the unreached. God’s instructions are clear: His people must take the everlasting Gospel to every nation, tribe, language and people (Rev. 14:6). Then the end will come. There are nearly 7,000 unreached people groups representing more than 2 billion people. Out of every 1,000 Gospel workers worldwide, only 14 serve among the unreached. Out of every $100 given for Christian ministry worldwide, less than one penny goes to help reach the unreached. Is this status quo acceptable? Absolutely not! Every day, thousands of people die without any knowledge of Christ or the salvation He gave His life to purchase for them. The unreached are waiting for someone to tell them. Who are the unreached? They are people groups, often isolated behind barriers of geography, language and prejudice, who have no access to Gospel truth because there is no viable Christian presence among them. 86 percent of unreached people groups live in the 10/40 Window, which stretches from northeastern Africa across southern Asia between 10 and 40 degrees north latitude. 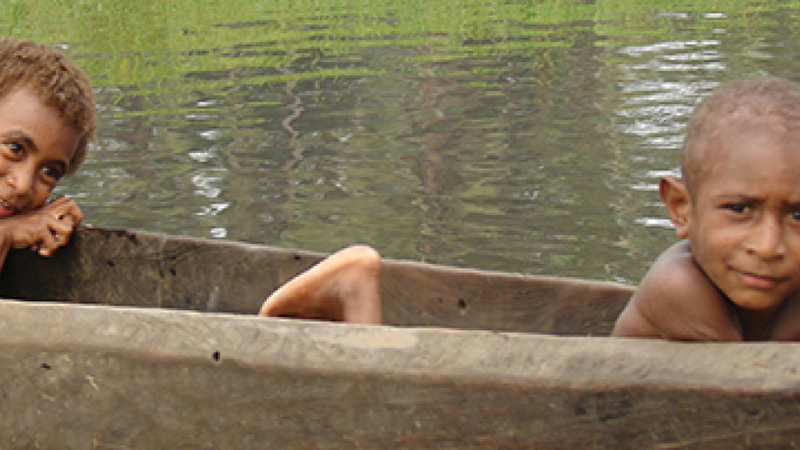 AFMS sends missionaries to work among unreached people groups that have no Adventist presence. Once a solid foundation is established, our missionaries begin discipling and training new believers to carry the work forward. This evangelism model not only empowers local believers, it enables the Seventh-day Adventist Church to grow and expand in areas previously unentered. Many of the areas where AFMS missionaries work are highly resistant to the Adventist Church for social, political or ethnic reasons. Our unique cross-cultural approach to evangelizing unreached people groups breaks down these barriers and allows for exponential growth. The key steps of this process are outlined in our Church-Planting Cycle page. When a mission project is complete, its churches are handed over to the leadership of the Seventh-day Adventist Church.